Even if you’re no Grinch, the holiday season can be overwhelming. If you need a break from all the holly, presents, and extended family, these bars open on Christmas in Broward County will help restore your holiday spirits- pun intended! If your home is feeling a little full this Christmas Eve but you still want a home-away-from-home feeling in Broward County, sneak out to Flanigan’s bar for a dessert martini. They have everything you want on the wine, beer and liquor front, and the perfect atmosphere to prepare for Christmas Day, which they are also open on if you need to get away. 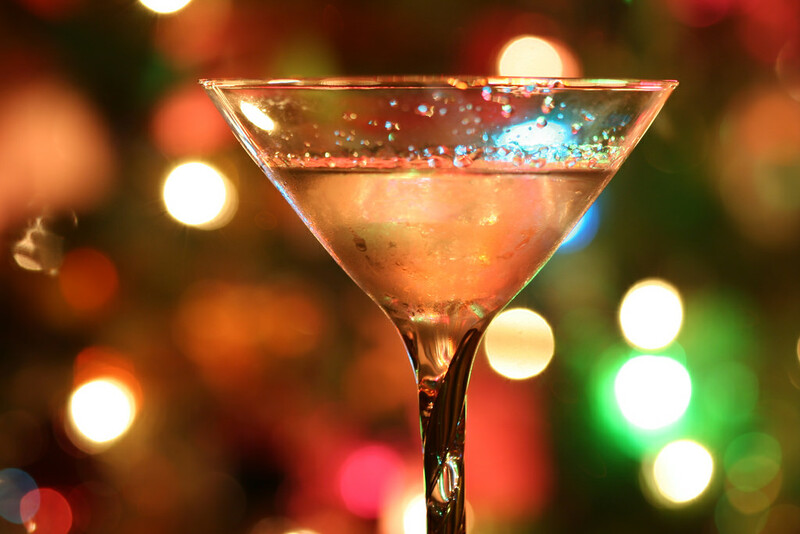 Swing by Spazio on Christmas Eve for a drink and a Latin flamenco show with Rafael and Ligia. The show is from 7 p.m. to 11 p.m., so be sure to sneak out to this bar in Broward County before the end! If you love music, Café Ibiza in Broward County is the place for you Christmas Eve. Enjoy a cocktail at this bar while listening to Today’s Top Hits with Oscar and Bibiana starting at 7 p.m. If you need to pause your holiday celebration, you can drop by on Christmas Day, too, for a drink and flamenco by Rafael and Ligia. For a classic bar feel and a place to relax after all the holiday bustle in Broward County, head to Lucky’s, home of the three-legged dog. They open at 7 p.m. for amazing drinks, good DJs, and chats with interesting people. After all the presents have been unwrapped, the movies have been watched, and all the guest have left, head to Lucky’s on Christmas Day at 9 p.m. for a classic bar feel and a place to relax. You need fun drinks on fun holidays with fun people, so drop in at Lulu’s Bait Shack on Christmas Eve to sip cocktails out of real carved coconuts, souvenir fish bowls, classy hurricane glasses, and souvenir mugs in alligator and bear varieties. This bar in Broward County open 11 a.m. to 5 p.m. and are just what you need to start Christmas off lit! Lulu's Bait Shack will also be open on Christmas Day from 11 a.m. to 2 a.m.
Let us know which bars you tried by leaving a comment, and find more ideas for Christmas in Broward County by registering at 954area to keep up with everything local.